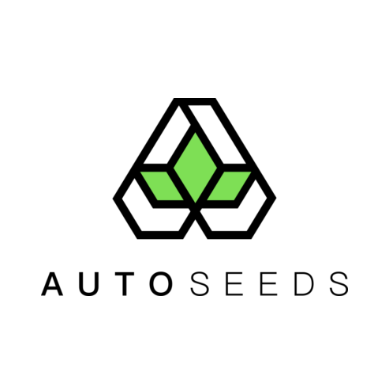 Based In Spain, Auto Seeds breeders work with a number of collectives and experienced breeders from Europe and North America to create, test and perfect our autoflowering range. 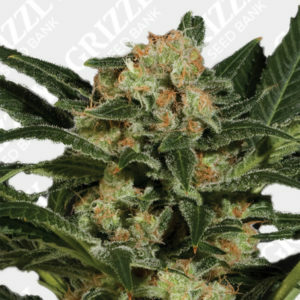 We are always on the lookout for exciting new strains to develop and test. If you have any suggestions, comments or improvements for our breeders please email us or send us some ideas.